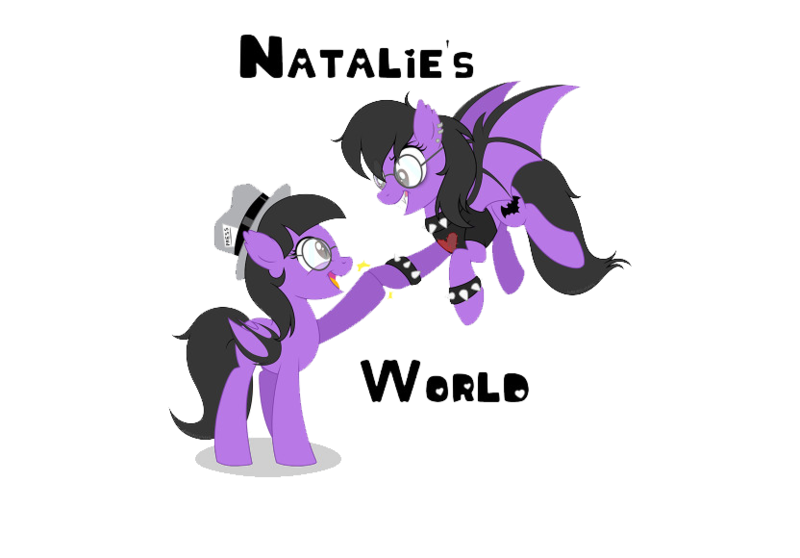 During the time that was the 2000's tons of acts fell out of this era especially within the pop rock genre including such acts as Gavin DeGraw, Jamie Cullum, and Gary Jules, all made names themselves more so than when they started. 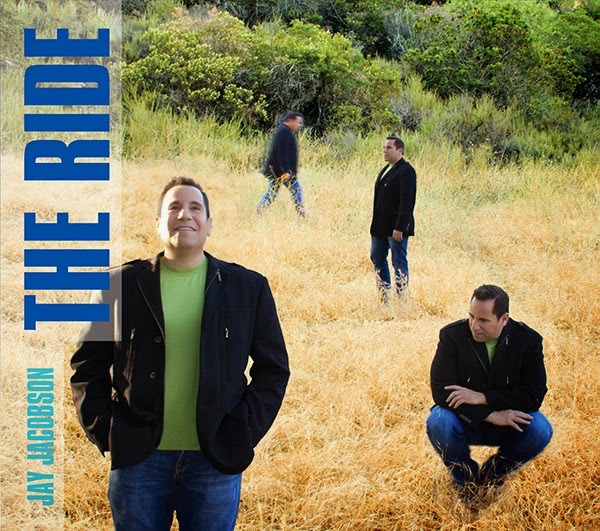 Now that some time has passed another act is upon them calling himself Jay Jacobson with his fifth album called "The Ride". A collection of tunes that combines pop ballads, melodies, and bouncy dance tracks, this 11-track release showcases his style of sound in a unique but rather creative fashion, that resembles a copy cat attic to Gavin, Jamie, and Gary's work, having similarities popping up left and right. Some of the songs that tend to stand out the most includes "I Need A Change", "I Lived", "Animal", and "With Our Love". All of these stand out because they bring out the combinations mentioned, that bouncy-ness of beats that keeps the music fresh and alive, while the ballad style is pop ready but still keeps that slow yet steady pace, with each song filled with melodies like no tomorrow. Jay Jacobson has the talent and style and it's all found upon this release, that is indeed worth that listen, because it jumps at you each time you hear it. ATTILA RELEASES NEW SONG "PROVING GROUNDS"
Exotype Releases Video for "Wide Awake"
Gavin DeGraw Releases Video for "Fire"
Angels & Airwaves Releases New Song "Paralyzed"
Ashestoangels Releases Video for "Run"
Gerard Way Releases Video for "Millions"